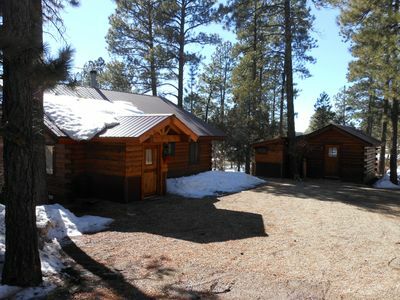 Dog-friendly home w/ Southwest flare & quiet location - 8 miles from Mesa Verde! 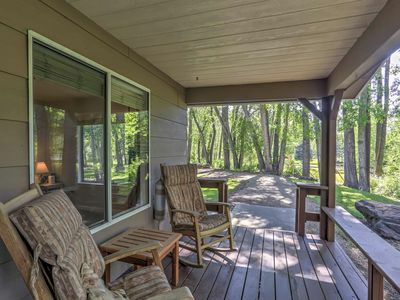 Leave the hustle and bustle behind when you book your trip to this dog-friendly Mancos getaway. The unique Southwestern ambiance will set the tone for your peaceful stay. 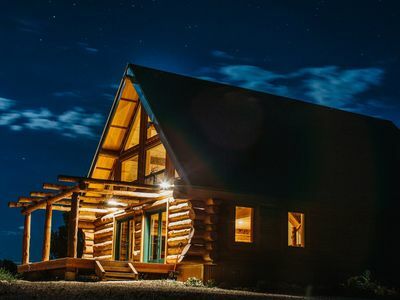 Eight miles from the iconic hiking destination of the Mesa Verde National Park, this homes gives you the chance to explore everything from the historic Anasazi ruins to local dining options with ease. 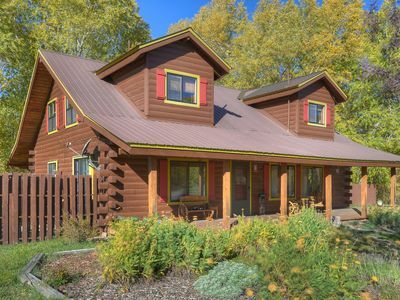 Wood accents and a charming Southwestern flare will welcome you into your Colorado escape. Grab a local micro brew and catch up with your favorite cable show while the private washer/dryer takes care of the laundry. Connect to the the WiFi to check the forecast before you plan your next excursion. 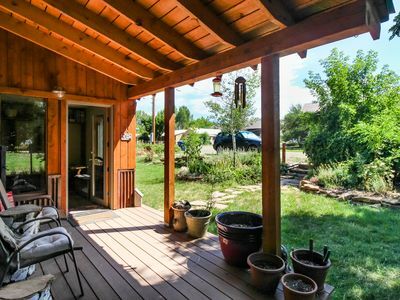 Let the dogs play in the backyard while you get to work on dinner in the open kitchen or on the gas grill. With wood cabinetry, plenty of counter space, and all of the amenities of home, cooking for your crew will be a snap. 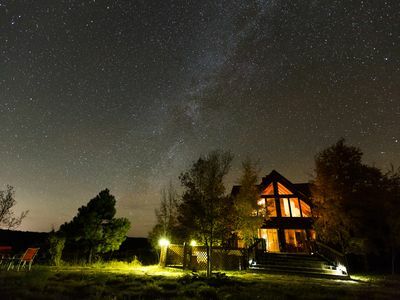 While the dishwasher cleans up, revel in the twinkling stars in the backyard. 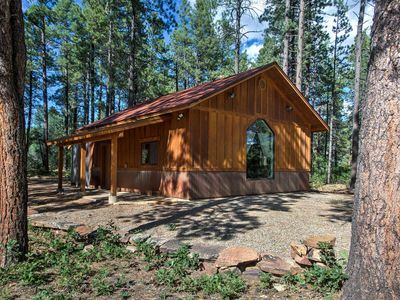 This three-bedroom, two-bathroom home has room for up to eight guests (six adults) and two dogs (for a small nightly fee). 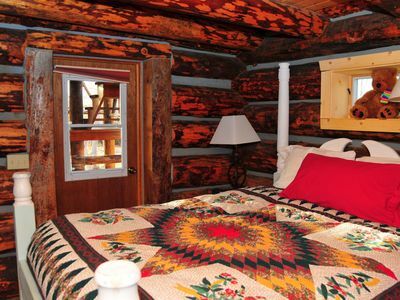 All three bedrooms have queen-size beds. 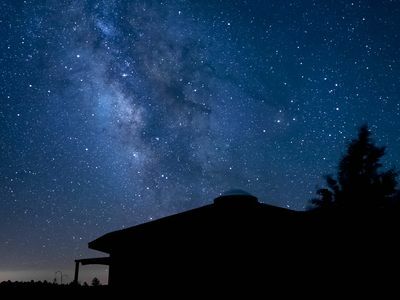 Sip your robust cup of coffee from Fahrenheit Coffee Roasters, and then head over to the Mesa Verde National Park for a day of hiking and fun. 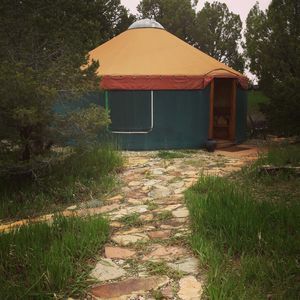 Whether you're learning about the the historic Anasazi ruins or simply wandering the paths, this is perfect spot for explorers. Fly down the fresh powder runs at the Purgatory Resort just 30 miles away, or Telluride Resort less than 90 miles away. 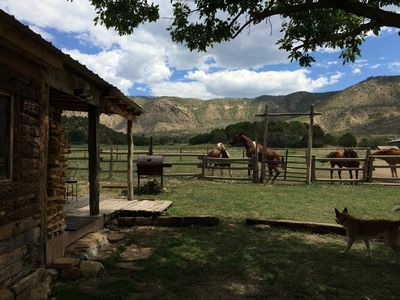 Whether you're playing with your canine companions, exploring historic sites, or simply enjoying a book under one of the towering trees, this Southwest Colorado retreat is the perfect spot to unwind. 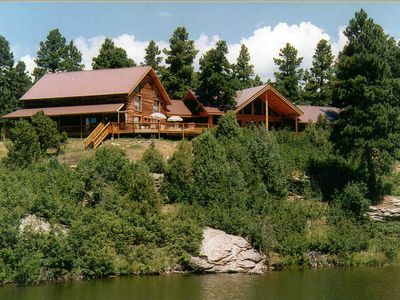 Lost Canyon Lake Lodge is a magnificent 2-story log house nestled in the pines. 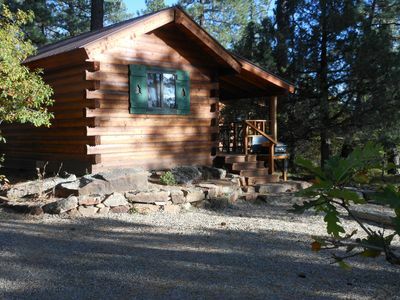 The perfect getaway retreat in southwest Colorado! 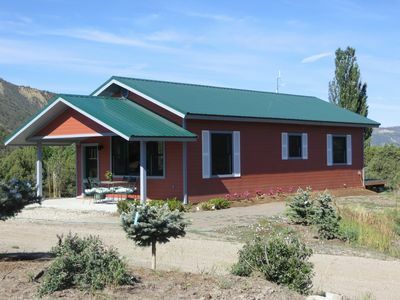 Mountain Home Getaway - Cleaning Fee Included in Rate! 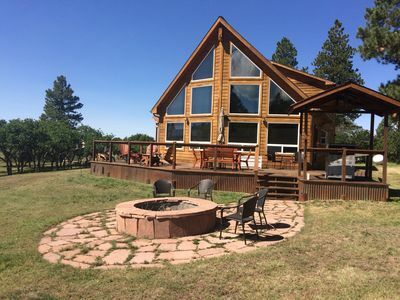 Perfect Getaway in the Mancos Valley! 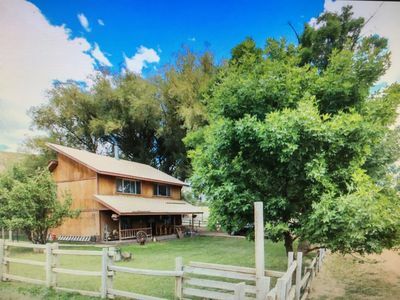 Private Mancos House in Scenic Area, 1 Mi to Town! 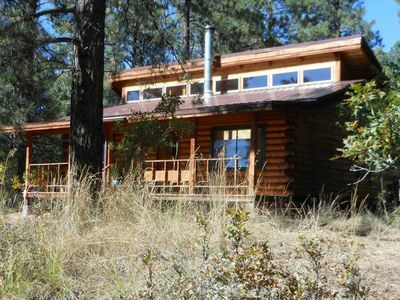 Private Cozy Mancos Cabin on 80 Acres w/Mtn Views! 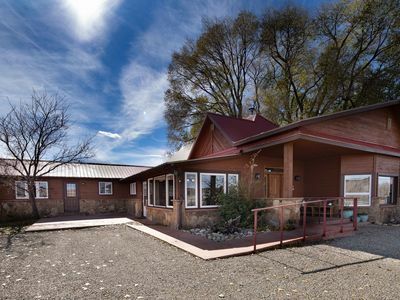 Mesa Verde Stables Ranch House, On a 480 acre working Horse Ranch.